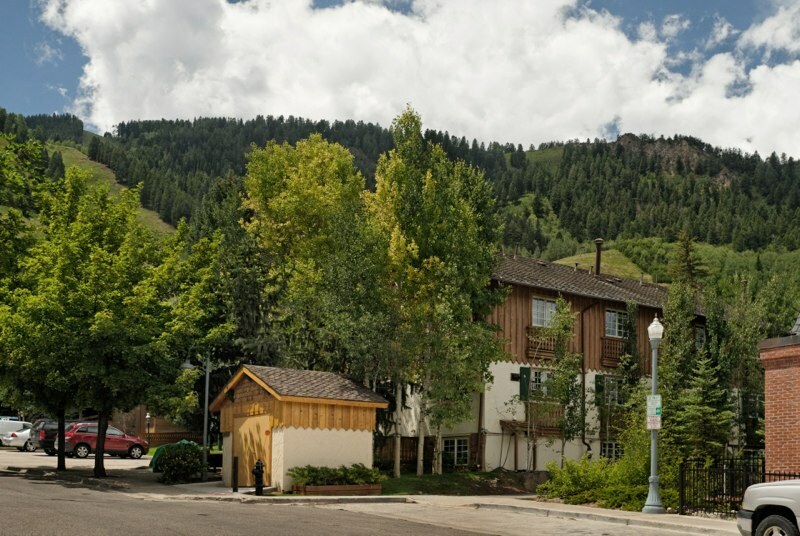 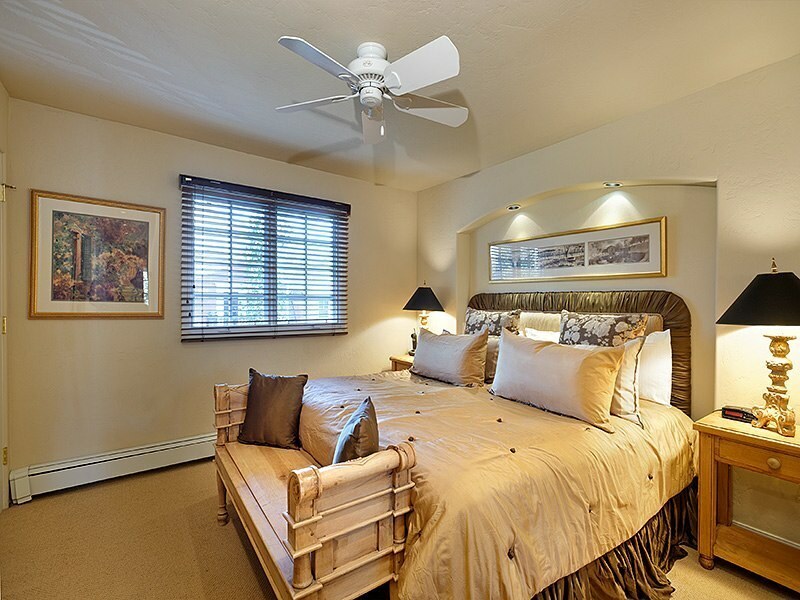 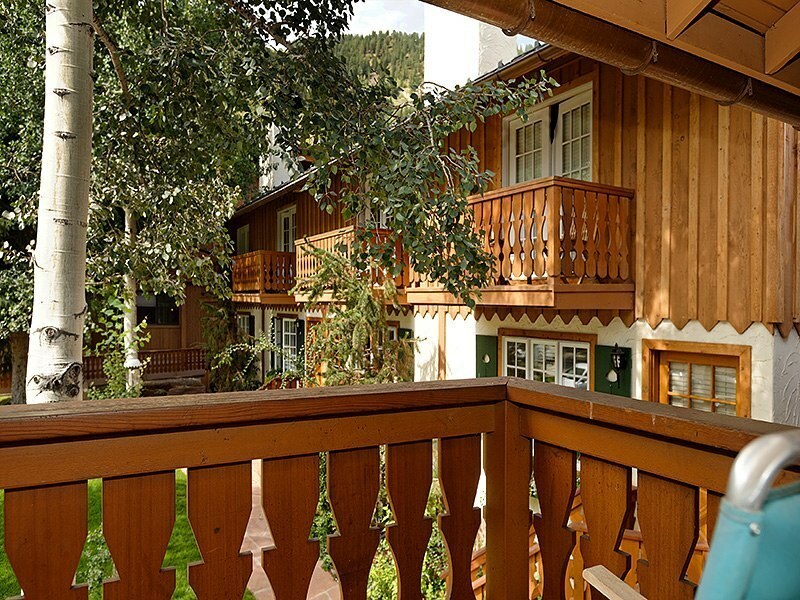 This immaculate town home is less than 1 blocks from the Gondola in Aspen’s core! 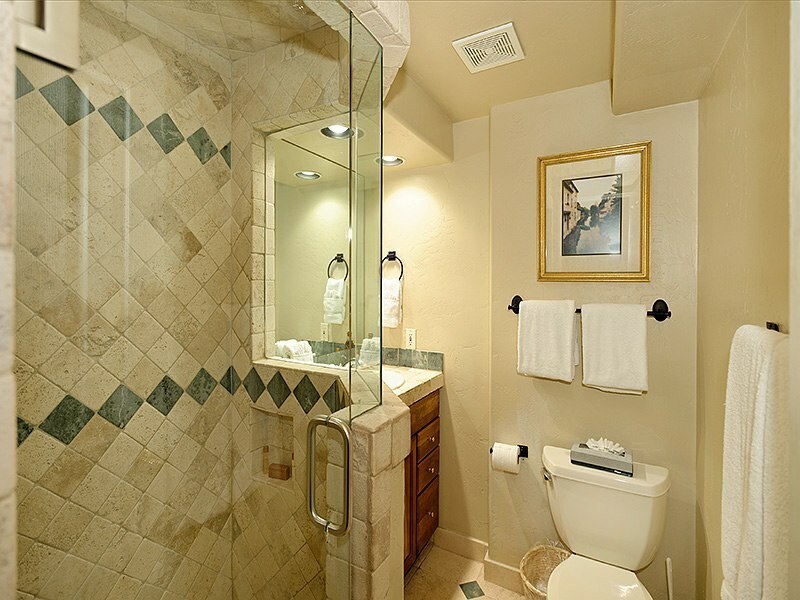 Its beautifully updated kitchen and bathrooms include granite, travertine and maple custom cabinetry. 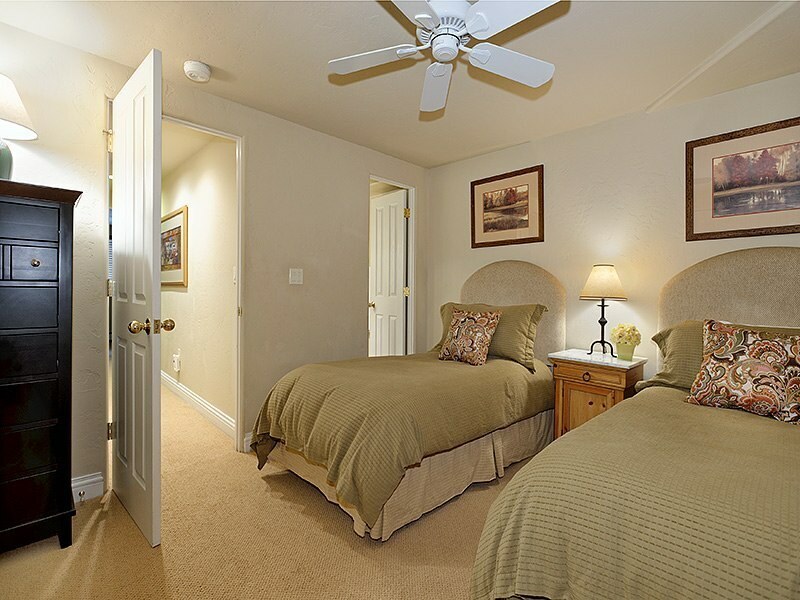 Enjoy 3 en suite bedrooms plus a den/office with balcony and a powder room off the great room. 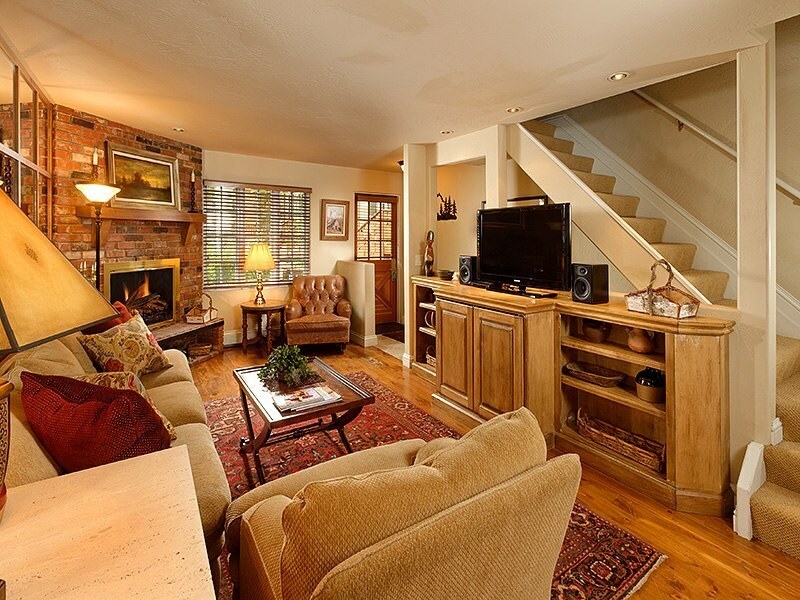 New hard wood floors with brick & stone accents, coupled with a wood-burning fireplace, imparts a cozy, authentic, rustic mountain experience. 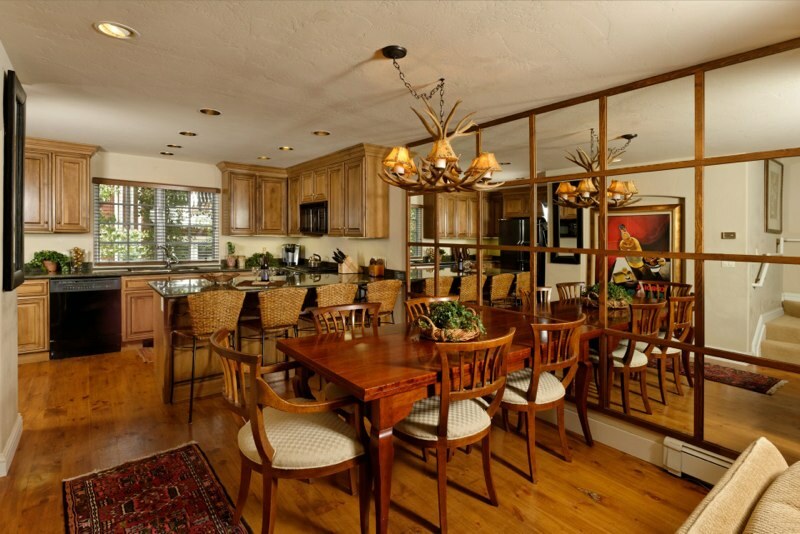 Enjoy views of Ajax from the southern windows and upper level deck. 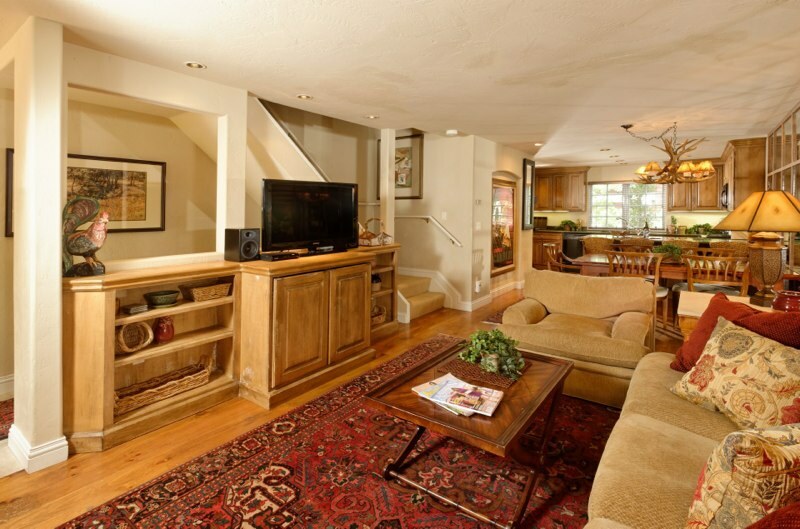 This town home has excellent rental history and potential. 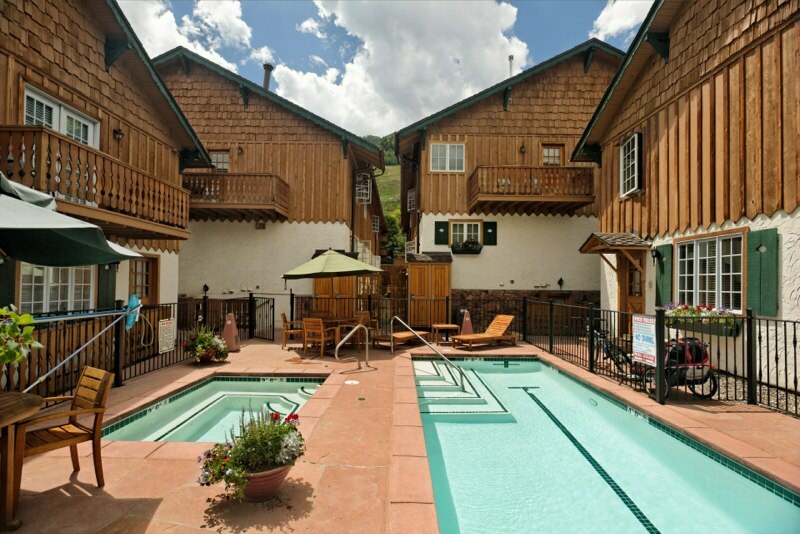 The common pool keeps the kids happy in the summer and everyone enjoys the hot tub year round. 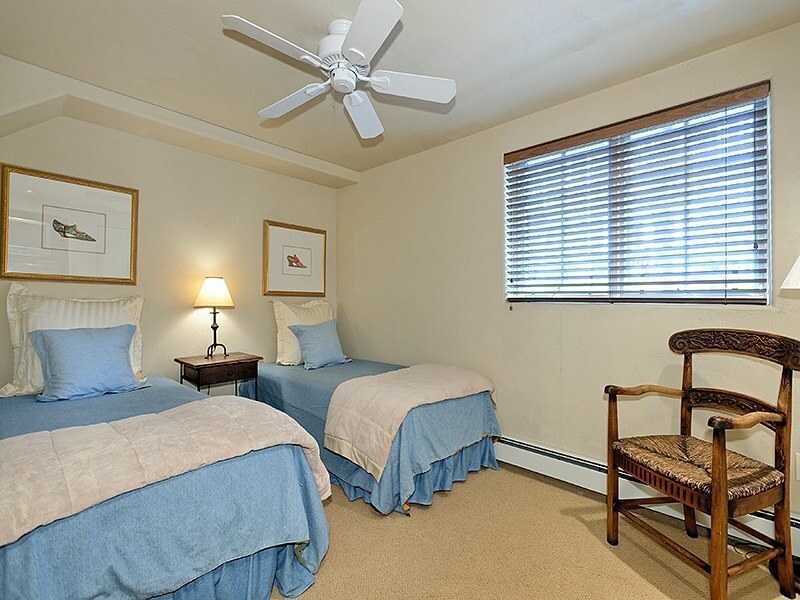 Exterior ski locker washer/dryer, furnishings, decorative accessories, linens & kitchenware are included.